Okay, I still don’t get one thing. I f you say it’s your diary, then why is it out there in the open? Aren’t diaries supposed to be secret and personal, hidden inside secret compartments of your writing desk? 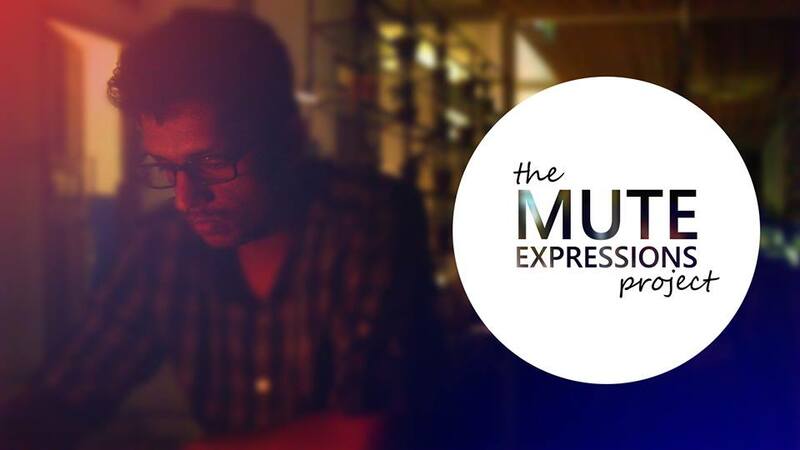 But, why Mute Expressions? 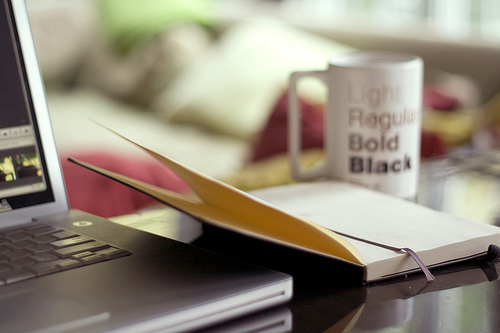 Why not something like, ‘The Blog’ or ‘Dear Diary’ or even better, ‘The Super Awesome Blog-Diary of Anshuman Dash’? First of all I would like to take this opportunity to thank each and every one of you, who have shown their love for this blog by visiting, liking, commenting and following. The response and the love that this blog has received within a span of 9 months has been a dream. I had no idea what to expect when I had started this blog in April. I had been writing mostly on my Facebook wall, notes or the word document named ‘ran-dumb’ on my laptop. WordPress just happened one day when I saw my friend’s blog. I was apprehensive. I didn’t know if I would fit in. I was afraid to put my writings out there in public, not knowing what kind of reactions they would get, as most of them were inspired from personal experiences. But then something happened that I had never imagined of. People from all around the world started reading what I had written, they could relate to the emotions poured down as verses, they would share their own experiences. It was a wonderful feeling to have found like-minded people. There was so much to read, so much to learn and so much to write. I know it’s been a long time since I have posted anything on the blogs. To be really honest, I have found myself uninspired and lost. I quit my old job and have joined a new one and the change might have had a small role to play in all of it. I have dearly missed this place and I think I am back for good now. There is so much to write and so much more ro read. In the meantime, I have created one more blog. I don’t think I will be updating it too often. It’s something I have had in mind for a long time now and it’s a long term project. Basically it’s a darker and gloomier version of my current blog, almost like an alter ego. Here is my first post on the new blog. Hope you like it. 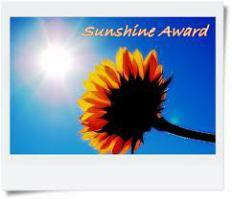 A wonderful surprise from yesterday when I found that Saunved had nominated me for The Sunshine Award. What is the Sunshine Blog Award? Favorite pattern: People have a favorite pattern?? Favorite flower: Don’t have one.